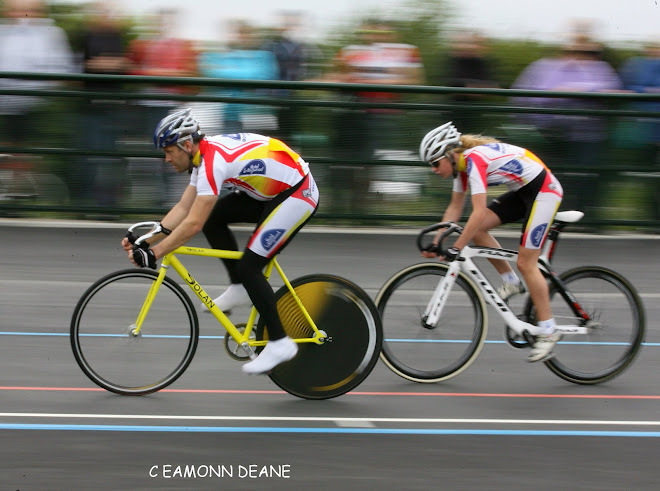 Local Riders,Local Races: OVO ENERGY TOUR SERIES Grand Final in Salisbury! 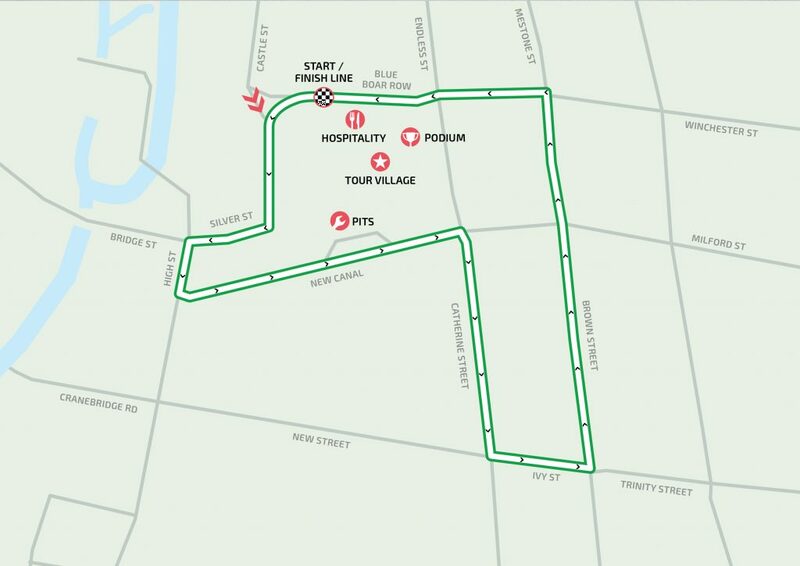 Salisbury will show the world that it is open for business following the nerve agent attack on Sergei and Yulia Skripal back in March, by hosting the Grand Final of the OVO Energy Tour Series on Thursday (31 May). The 10th edition of Britain’s leading televised cycle race series has also been the closest ever, with three out of our four main competitions still up for grabs in the Cathedral City. 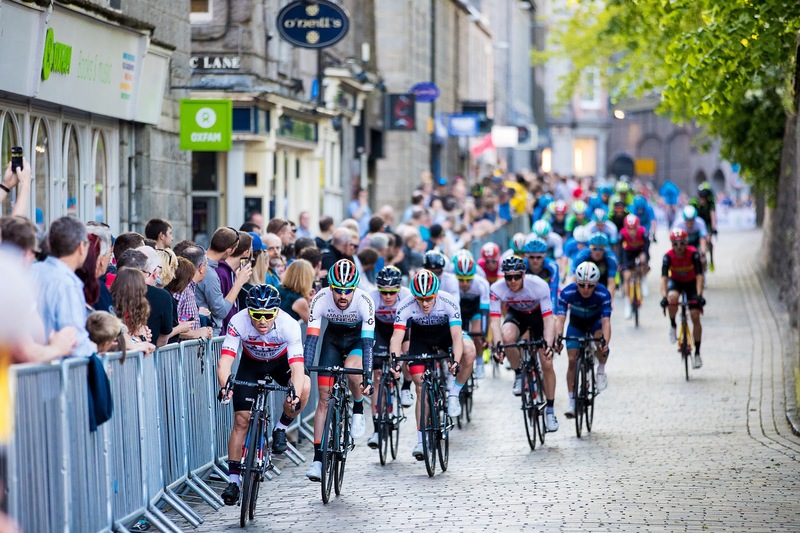 The 1.2-kilometre circuit in Salisbury is the only new course on the 2018 calendar, with riders passing by such sites as Salisbury’s Grade II-listed Guildhall and Poultry Cross. 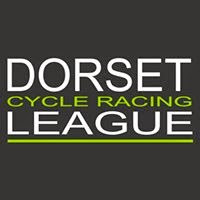 The women’s race, featuring a guest appearnce from local club, VC Venta, will begin at 18:00, with the men’s race starting at 20:00 both races will be feature in their own 60-minute ITV4 highlights shows. Commenting on the Series’ visit to Salisbury, Race Director Mick Bennett said: “Given the grandeur and the history of Salisbury, not to mention the stunning backdrop of the city’s Guildhall that riders will pass repeatedly, I cannot think of a more fitting place to host the Grand Final of the 10th edition of the OVO Energy Tour Series. 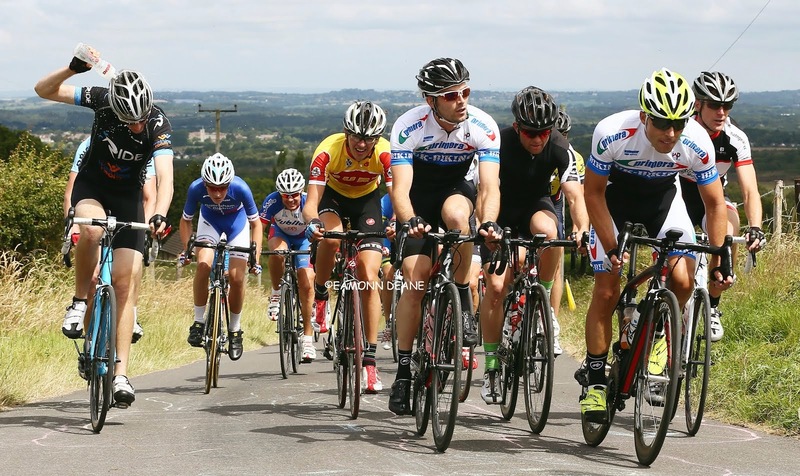 OVO Energy Tour Series standings ahead of Thursday’s Grand Final. Free parking at all park and ride sites also will be running free services later than usual. 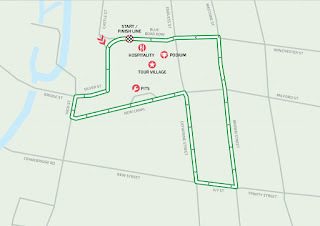 The last free bus will leave the coach park in Mill Stream Approach at 11pm.